Tree removals at Birkenhead – Done! 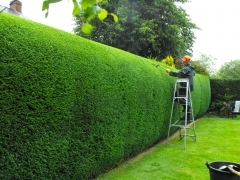 Why do you have to cut your hedge regularly before it’s grown too big?? What to do with cut down tree? This is just amazing … If you don’t want chip your tree after cutting it down, here’s some idea for you! If your stump is looking like this Good on you keep it! 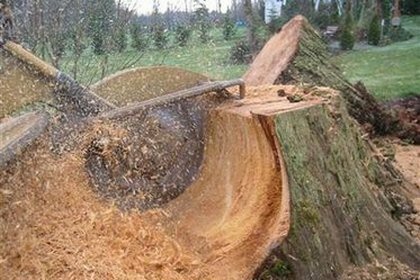 But,if your stumps are looking like this Call Auckland Tree Remvoals now we also do stump removals! A quarter gone by 830am… By midday… By 2pm… By 2:30pm – all done ! Keep the firewood! 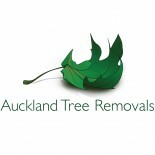 Another happy customer, another awesome day of Auckland Tree Removals! What can you do with matches?